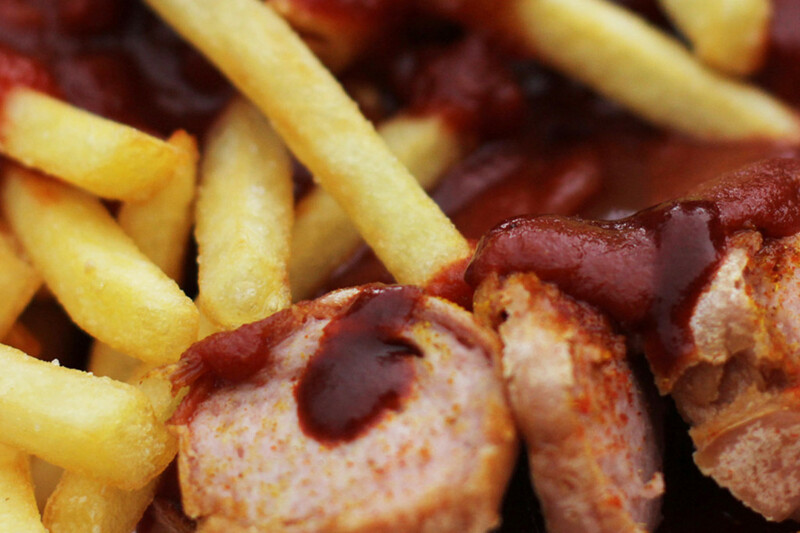 Currywurst has been a Berlin snack staple since 1949 when Hertha Heuwer combined the ketchup, Worcestershire sauce and curry powder she got from some British soldiers and poured it over grilled sausage. 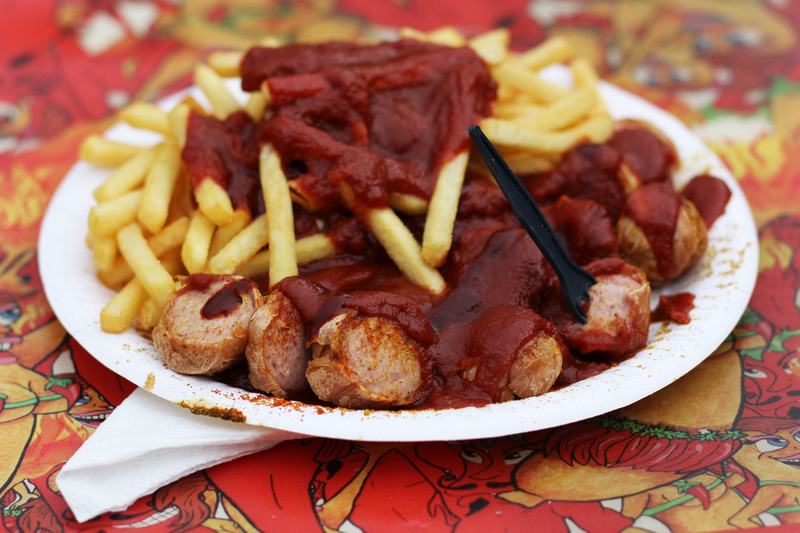 Over the years, thousands of stands and restaurants have opened in the city and finding the best Currywurst in Berlin is no mean task. 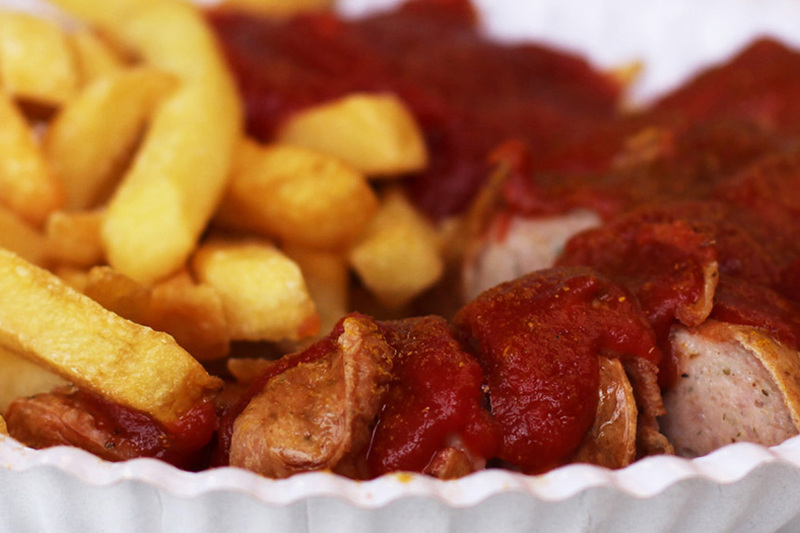 I ate Currywurst as my very first meal in Berlin during my original visit to the city in 2009 and ever since I moved here in 2011 I’ve been scouring the city on a hunt for the finest Currywurst – my quest to find the best of the Wurst. Not all sausages are created equal. My search has taken me beyond the usual suspects and I now have a list of six Currywurst sellers that I’m happy to recommend. Clicking on a name will take you to a post dedicated to that Currywurstbude. Everything here is homemade and fresh and you can tell. The sauce is thick, tomato-ey and delicious. For me, this is the best Currywurst in Berlin. 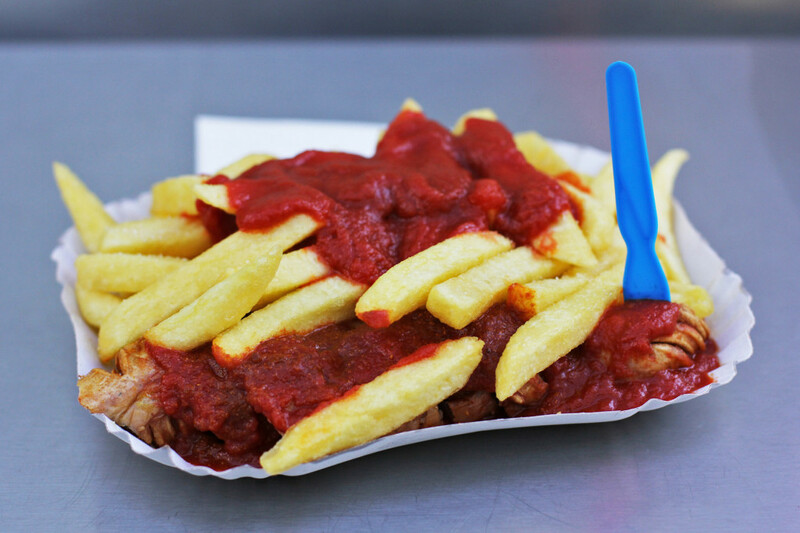 My Advice: Ask for your Currywurst ‘ein bisschen schärfer’ – the extra curry kick makes the world of difference. Don’t be surprised when you have to queue, no matter what time of the day you arrive – zur Bratpfanne is very popular with the shoppers on Schlosßstraße and for good reason. 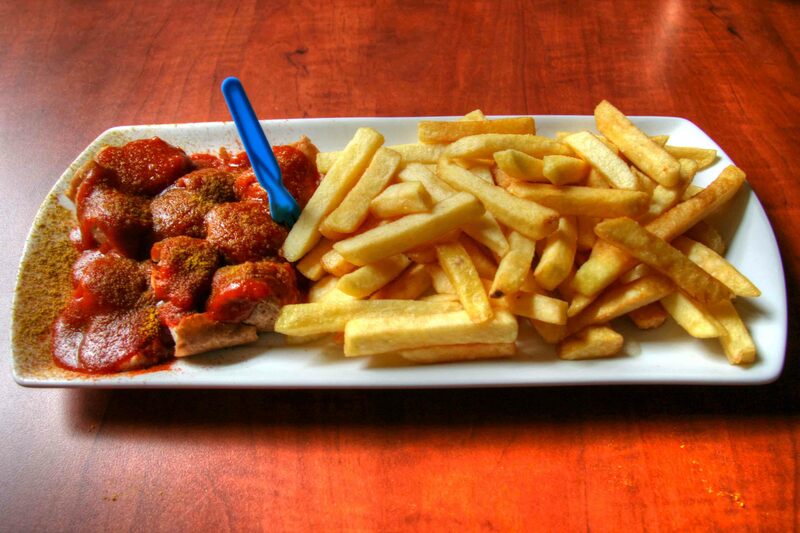 My Advice: Order 2 x Currywurst with chips because it’s so tasty here that one just won’t be enough. Laying claim to the title of Deutschlands schärfster Imbiss (Germany’s spiciest snack bar), this is the place for those who like their Currywurst to ‘burn baby burn’. My Advice: If you’re going to tackle the spicier sauces, start low and work your way up – you may be surprised at just how fiery they are. This Imbiß is centrally located on Rosenthaler Platz, making it an ideal spot for a pre-drink, mid-drink, or booze-fuelled snack. 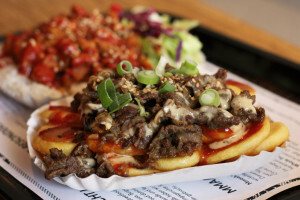 My Advice: Check out the special offers – a combination meal: Currywurst, chips and a soft drink or beer is cheaper than ordering the individual items. 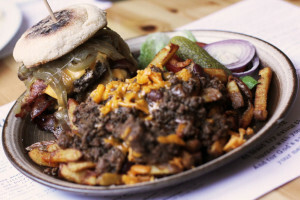 The basics – the sausage, the chips, the sauce – are good but like Curry & Chili it’s the option to up the spice levels that make it special. 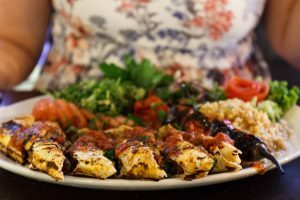 My Advice: Study the sauces menu – names like Dirty Devil and Black Death are a good indication that some are really spicy – the Scoville values confirm it. A family run Imbiß near S-Lichterfelde Ost with over 40 years experience, where Dieter Schmidt serves up his speciality – steamed onions. My Advice: If you don’t fancy the trip to Lichterfelde you can find Schmidt’s at the market at John F Kennedy Platz, Schöneberg on Tuesdays and Fridays. 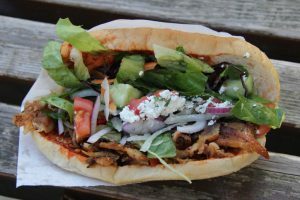 So by now some of you may be wondering why Berlin’s most popular Currywurst stalls – Konnopke’s Imbiß and Curry 36 – are not on the list. Of course, I’ve eaten at both and enjoyed the Currywurst there but I find the sauces a little too ketchup-y, a bit too sweet and lacking in the curry stakes. The six Currywurst above are simply more suited to my tastes. 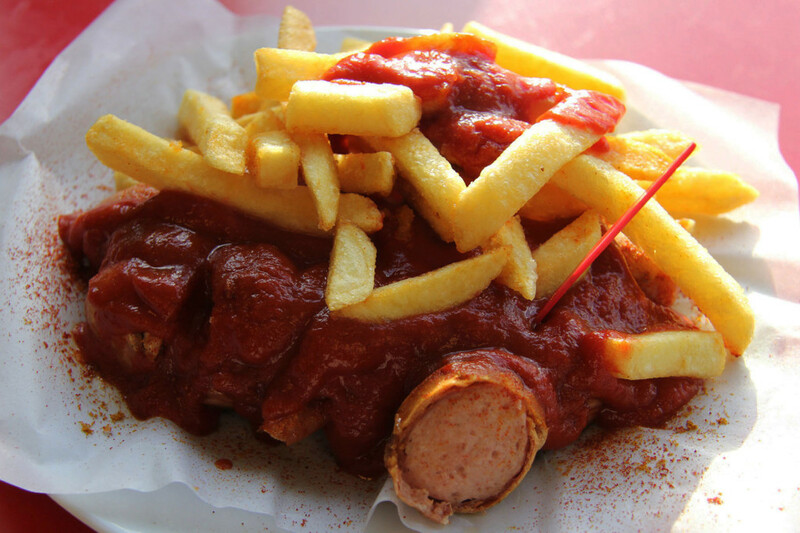 With so many Currywurst options in Berlin it would be an almost impossible task to try every one of them, which is why this list will always be ‘6 of the best’, not ‘the best Currywurst in Berlin’. 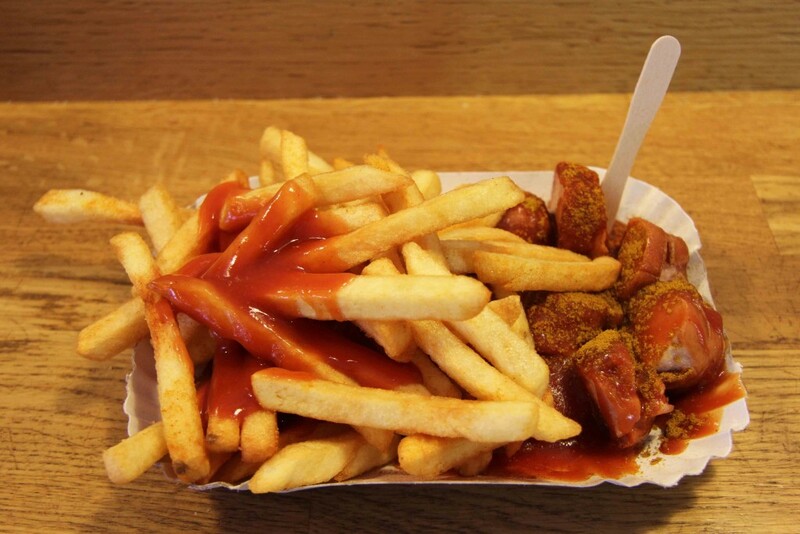 If you have a favourite Currywurst in Berlin and it’s not on the list please let me know in the comments. Ever tried the “Wursterei” near Bahnhof Zoo? One of my favorites, all homemade and also some really spicy sauces. But to be honest, except curry 66 I haven’t tried the other ones you mentioned. I have been away from Berlin for a long time (1969) yes, when the wall was still there, that was the reason I was in Berlin in the first place. I was in the American Berlin Brigade, in the Artillery unit in West Berlin. Anyway, I was at McNair Barracks on Goerzallee we would go out the back gate on Osterweg to the currywurst stand there and eat the best currywurst in Berlin, at least we thought so. I am sure it is no longer there since the barracks were turned into condo’s and other things.